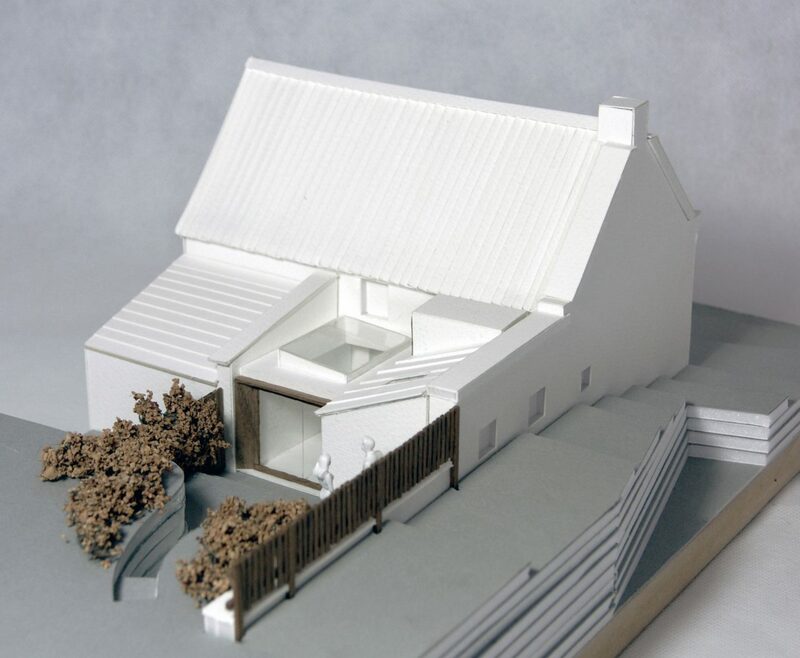 The practice was appointed to design a contemporary extension to a traditional worker’s cottage within the coastal village of Sandsend, North Yorkshire. Sandsend is one of the many villages along the coastline of North Yorkshire where people originally settled to make a hard earned living working within the thriving industries of alum mining and fishing. As the alum mines in the region declined and the fish stocks diminished, the families that relied upon them for their livelihoods have long since moved away. The Cottage is now one of several early 19th century buildings that remain within the village, as stone ghosts of the community that lived out their lives here, once upon a time. 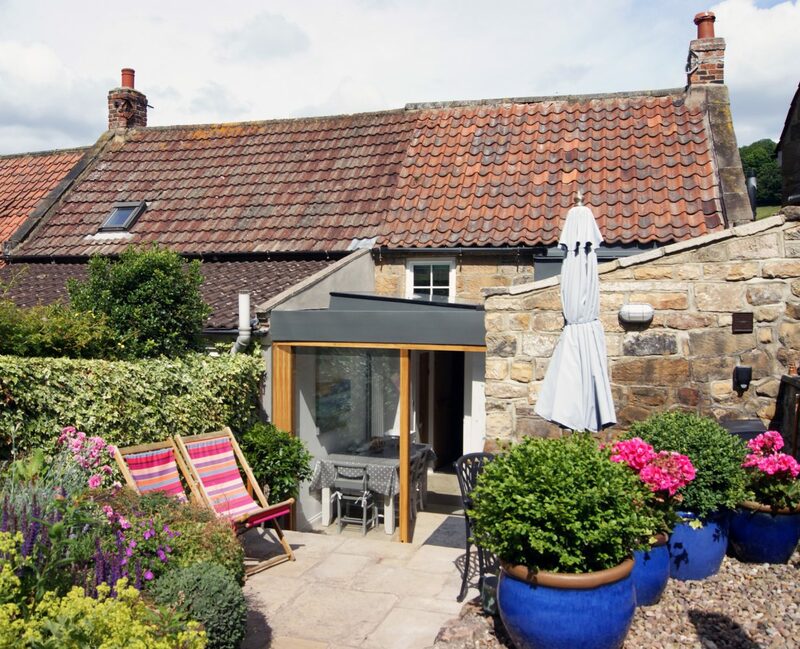 Like Sandsend itself, the purpose and stories of these buildings are changing, to provide retreats for those who come to Sandsend to enjoy the landscape, rather than earn a living working in within it. 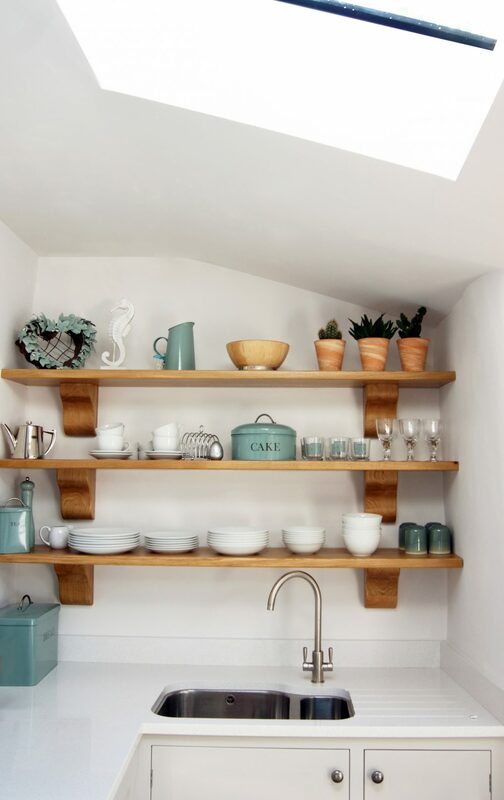 The contemporary architectural language of the new extension allows the original cottage, along with the stories it embodies, to be read clearly in its own right. 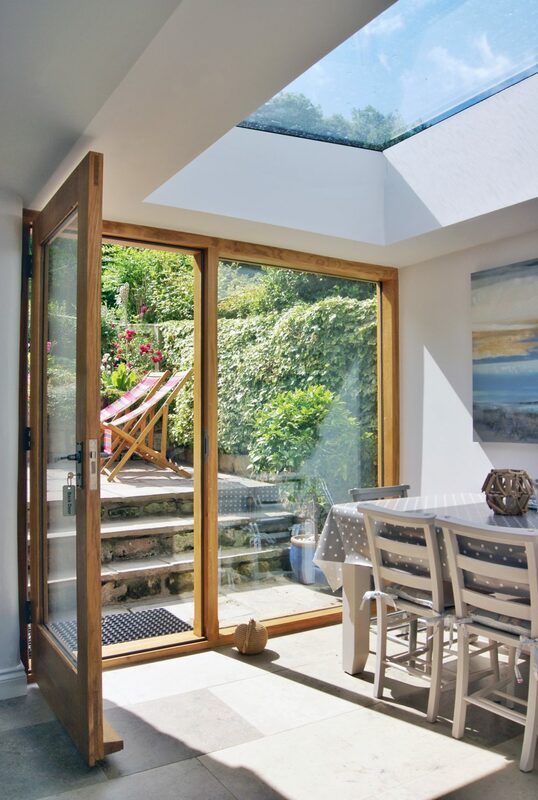 The large glazed roof light, glazed doors and new dormer window allow warm sunlight deep into the existing spaces of the Cottage, while setting up a very direct relationship with the garden and woodlands beyond.